← Masterclass In Food Writing, Interesting? 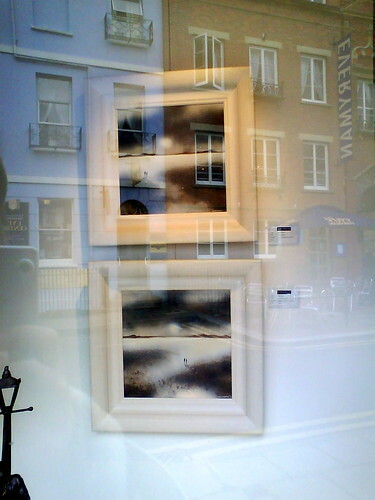 This entry was posted in Photography and tagged Cheltenham, Photography, Reflections. Bookmark the permalink.